Our mobile command post is a 2017 TPD Special Ops trailer. It was custom designed and built for our team after a year long design process. 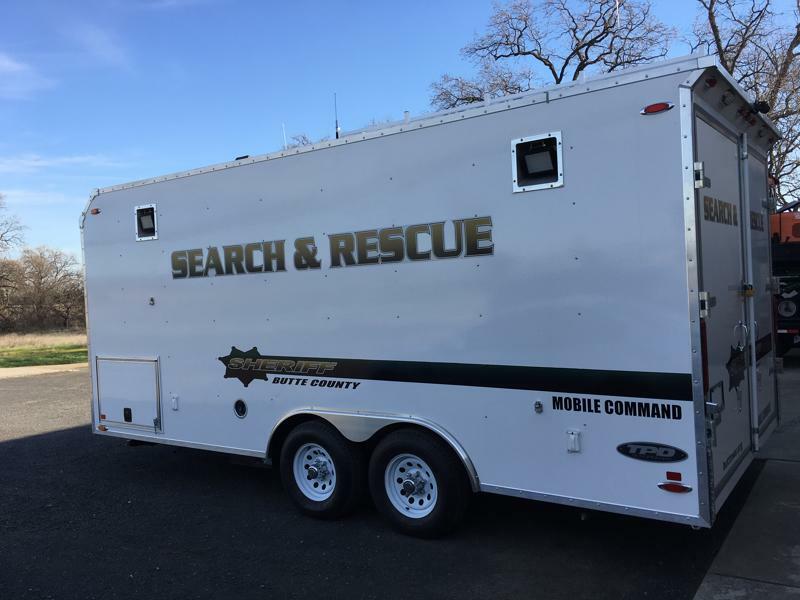 The trailer is essentially a mobile office, allowing BCSAR members to manage a search in the field with the required office equipment. 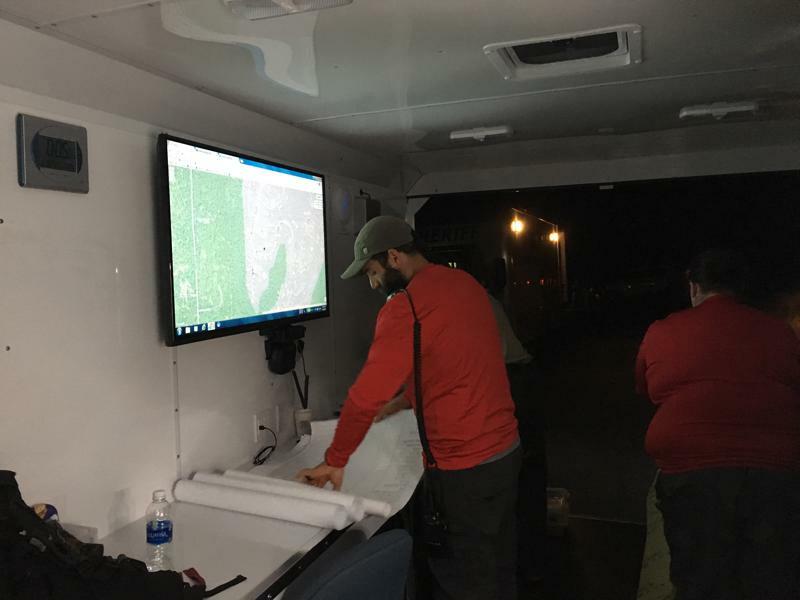 The trailer is used as a command post and communications hub, providing both shelter and technology to create search plans and assignments, print maps, track units in the field, and debrief search teams after a mission. The trailer includes a 7kW generator with 30 gallon gas storage, heating and air conditioning, a mapping server with WiFi connectivity, and a Keurig coffee machine.